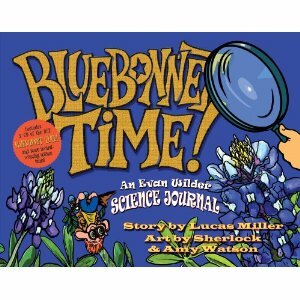 "Bluebonnet Time! 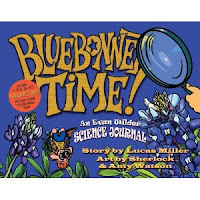 : An Evan Wilder Science Journal"
You may have heard the legend of the bluebonnets, but do you know the science of the bluebonnets? See the bluebonnets in a whole new way with the Wilder family: science-crazed Evan and his sister, a songwriting Dad, and his artistic Mom. On a springtime trip to Texas to see the grandparents, the whole family revels in the fields of blue blossoms and discovers many little-known facts about Texas' state flower. The next time you're saying "cheese" among the bluebonnets, you'll want to take a closer look too! Includes a CD of Lucas' beloved bluebonnet anthem and more great music to enjoy on the drive to your favorite bluebonnet spot! This is the first I have ever heard of Lucas Miller, but after doing a little reading I found that he is known as the "singing zoologist". He has written more than a handful of books and songs all about nature, animals and more! 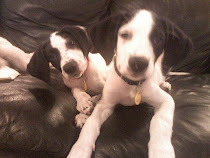 Miller visits schools and other venues all over the USA to share his love of animals, music and more! Check out this video of him on Youtube! When it came to reading this book, I have to say it was so much fun to read! It is written like a science journal or scrapbook. The illustrations are quite captivating and fun to look at - don't read it too quickly or you just might miss a fun little snip-it or detail you didn't know. I loved how the author and illustrators used tape, a notebook, photographs, a coin, real life photos and beautiful intricate backgrounds to engage the reader. Throughout the story, you follow the adventure of a family roadtrip with Evan Wilder, his younger sister Gwen, his musical dad, and artistic mom, to Texas where they find blue bonnets...I learned about all sorts of nature in this book - animals, plants, flowers (especially the blue bonnet), pollination, and more! I would recommend this book to any science teacher, anyone that loves or lives in Texas, elementary classroom and lovers of Science/plants/flowers/etc. This book would be great for doing a unit on plant life - for young (preschool age) and old (highschool and up). Thank You so much Net Galley and BioRhythms Publishing (PRByTheBook) for allowing me to read this book! 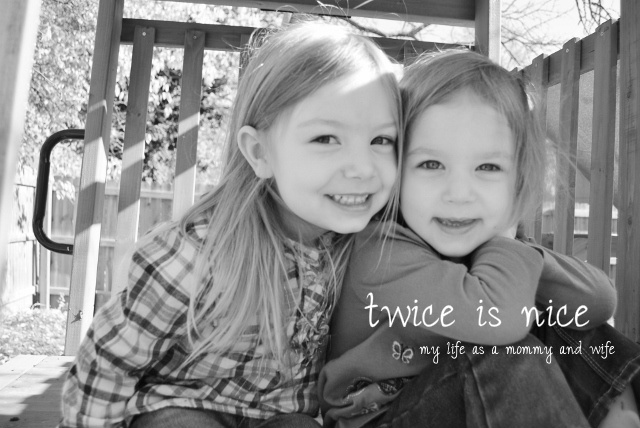 I cannot wait to read more books from you in the future!